Liverpool Music Week announces Camp & Furnace headliners plus All Tomorrow’s Parties partnership for October festival, Getintothis’ Peter Guy looks forward to a quite remarkable Autumnal happening. 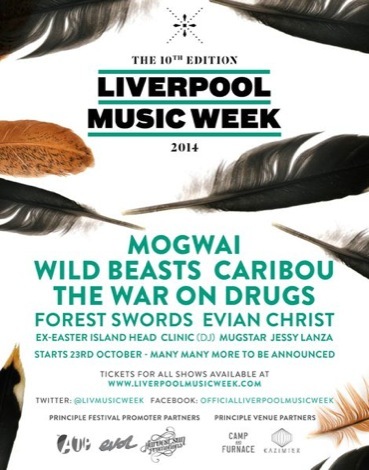 Liverpool Music Week has announced its first wave of acts including headliners Mogwai, Caribou and Wild Beasts. The UK’s largest indoor winter music festival takes place over 10-days at Camp and Furnace and The Kazimier in October for a stellar run of dates promising a raft of national and international partnerships, collaborations and commissions. Liverpool Music Week will stage over 50 events, across key city venues and will play host to over 250 live acts. The event will be centred around the city’s two main art venues that have received national attention for their own significant contributions to Liverpool’s culture scene. Camp and Furnace will play host to the festival’s newly announced headliners Mogwai, Caribou and Wild Beasts. It will also host the main stage for the festival’s Closing Party which will be announced in July 9. Seminal Glaswegian alt-rock band Mogwai have been selling out theatres and headlining festivals all over the world since their formation in 1995 culminating in their top 10, eighth studio album, Rave Tapes released earlier this year. Caribou is the guise of dance artist Daniel Snaith who has topped electronic festivals across the globe while his 2007 album Andorra won the Polaris Music Prize; Canada’s equivalent of the Mercury Prize. 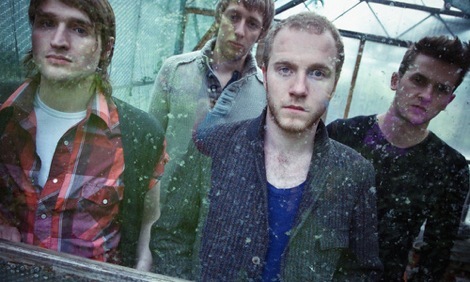 Kendal alt-pop band Wild Beasts released their top 10 charting fourth album Present Tense earlier this year. 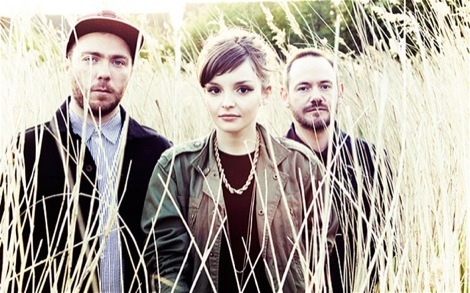 Signed to Domino Records‘ the quartet are UK critical darlings with their second album nominated for the Mercury Prize in 2010. 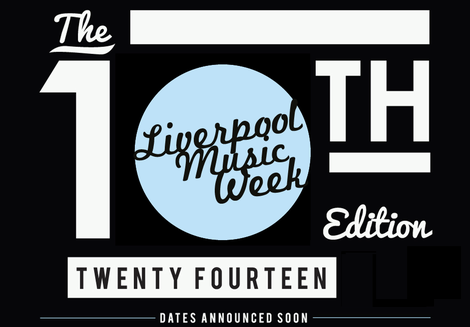 Liverpool Music Week‘s founding-director, Mike Deane, said: “We are thrilled to announce our first wave of headliners for this our very special 10th anniversary edition. The first of those partnerships has been announced, with LMW teaming up with seminal UK festival organisers, All Tomorrow’s Parties, on October 24, with a Release the Bats event curated by ellectronic artist and GIT Award 2014 winner Forest Swords, LMW Director Mike Deane and ATP’s founder Barry Hogan. The Kazimier has also been announced for the first time, as the main Festival Hub, which plays part to the annual programme – which will feature free shows, and discounted events over seven days period running through the middle of the festival programme. Attracting a record breaking 48,000 people for its last edition, this year the festival returns with a jam packed itinerary of live music, to take over the city for 10 days creating one of the biggest musical events the city has ever seen. Caribou, Evian Christ, Patten, Jessy Lanza. Mogwai, Forest Swords, Clinic DJs, and more TBA. Wild Beasts and special guests. The War On Drugs and special guests. All shows 16+, anyone under 16 to be accompanied by an adult. Tickets: ticketweb.co.uk, seetickets: 0151 256 5555. Getintothis will have more news later this week on LMW 2014 but for a full look at the festival’s gigs, news and pictures – have a look at our dedicated section here. 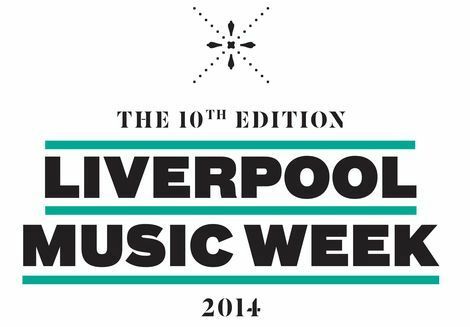 Liverpool Music Week 2014: 10th edition of city festival announced. Getintothis reviews Caribou at The Kazimier, Liverpool. 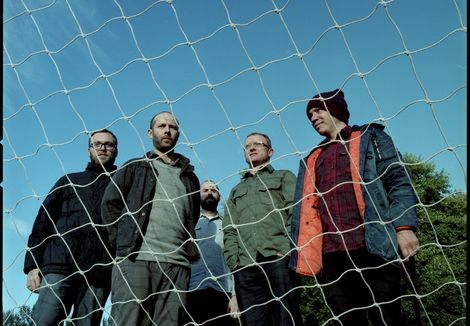 Getintothis reviews Mogwai, Mugstar: Bridgewater Hall, Manchester. Getintothis reviews War On Drugs live at the Kazimier. Getintothis reviews Liverpool Music Week closing party at Contemporary Urban Centre, Liverpool.